Oracle Project Financial Management provides streamlined processes to help you control cash flow, costs, expenses, project contract billing, and revenue. Keep your workforce engaged and productive. 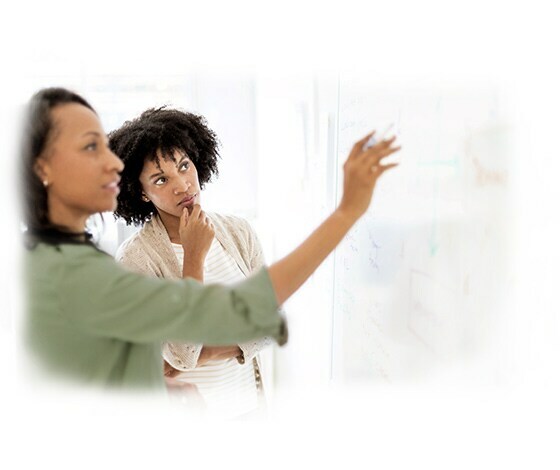 Leverage a contemporary user experience with analytic, social, and mobile capabilities. 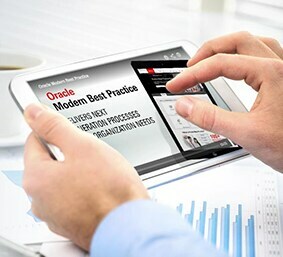 Increase project productivity and success using Modern Best Practice. With modern project financial tools, you can promote collaboration, manage resource allocation, and improve decision-making throughout your organization.